This December, Ledgeview is bringing you recaps of our most popular content from 2018, and that includes a wide variety of our webinars! 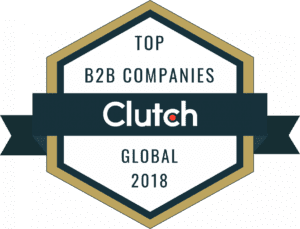 From sales to marketing to customer service to CRM technology and more, we’ve covered a lot in a year, and we thank you for attending our sessions. 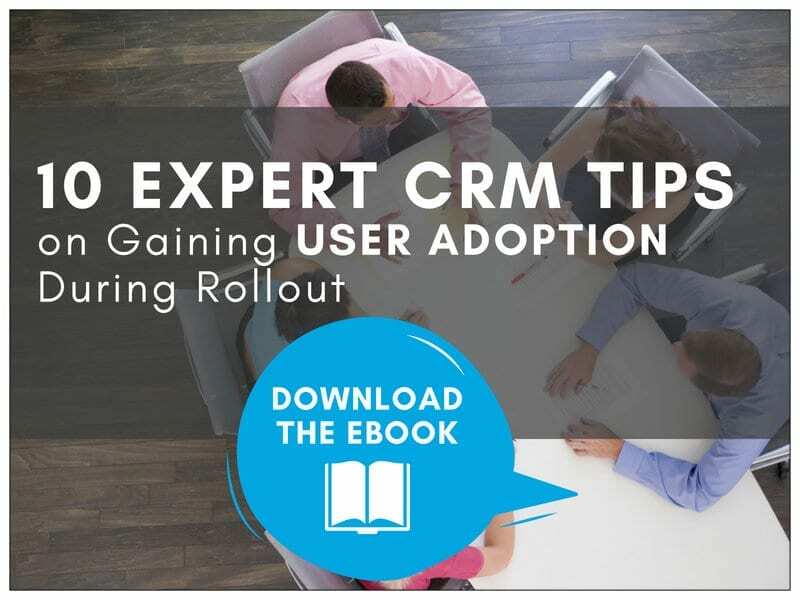 For this post, we’ve selected the Top 10 Webinars of 2018 (excluding CRM user group webinars). 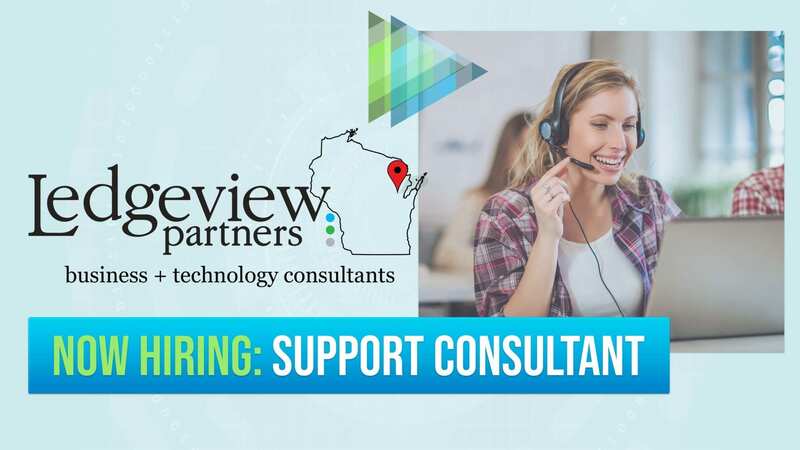 As you prepare to move forward with your strategies in 2019, we hope you benefit from the insight and information shared within these webinars. 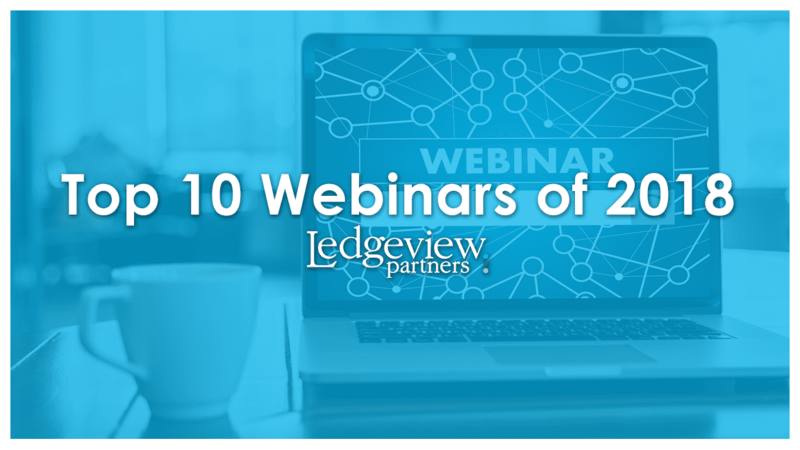 It’s time to put Ledgeview on replay, as we recap what webinars you loved most in 2018. 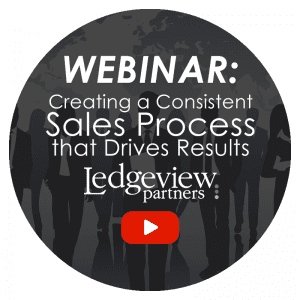 In this Ledgeview Partners webinar, Greg Dove, Director of Business Consulting, walks you through what you need to do to create a successful sales organization, and drive success within your sales team. If you have one or are struggling to create one, no matter what industry you’re a part of, these tips will apply. 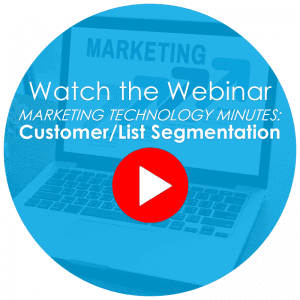 Watch the customer-favorite webinar by clicking on the title or image, above. 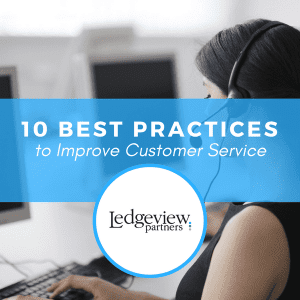 Achieving excellent customer service is one of the keys to managing and growing a successful business. 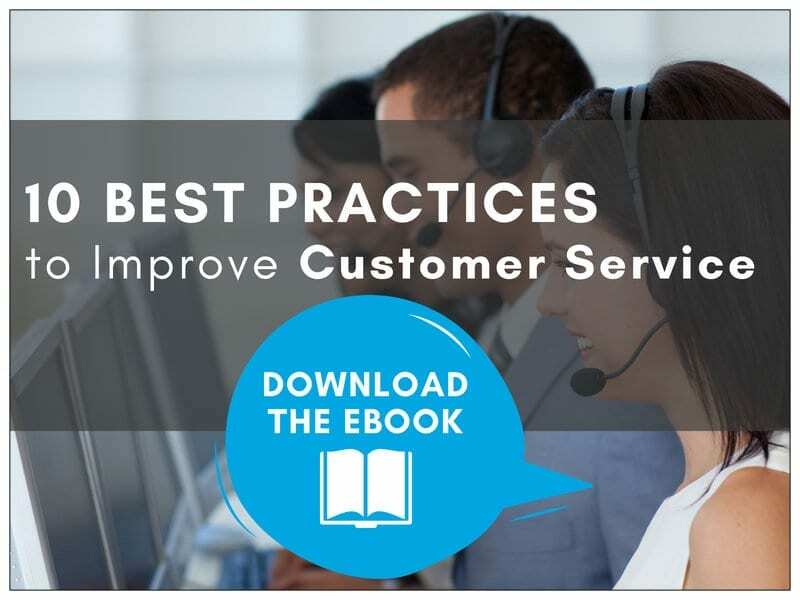 Part of your evolution as a business owner or customer service manager lies within your ability to reach, understand, communicate with, and guide your customers. 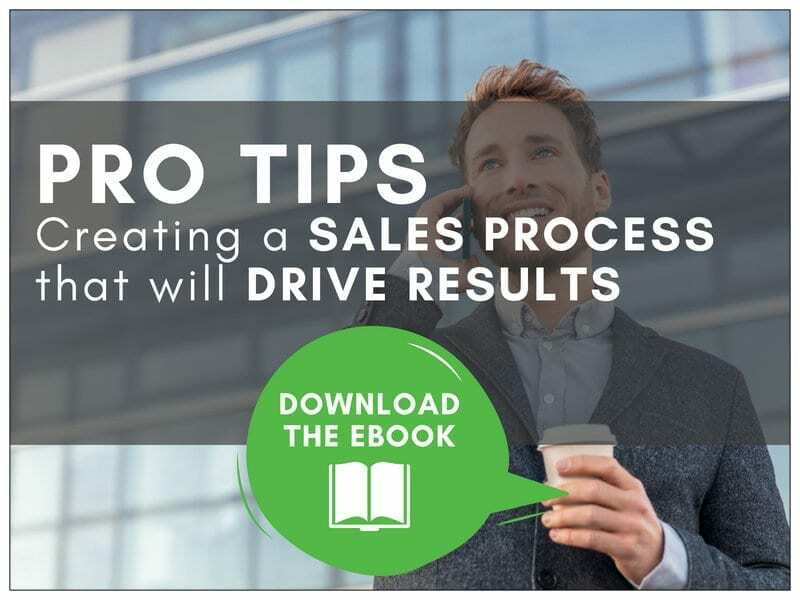 Whatever your product or service, you will find value in the pro tips shared within this dynamic webinar. 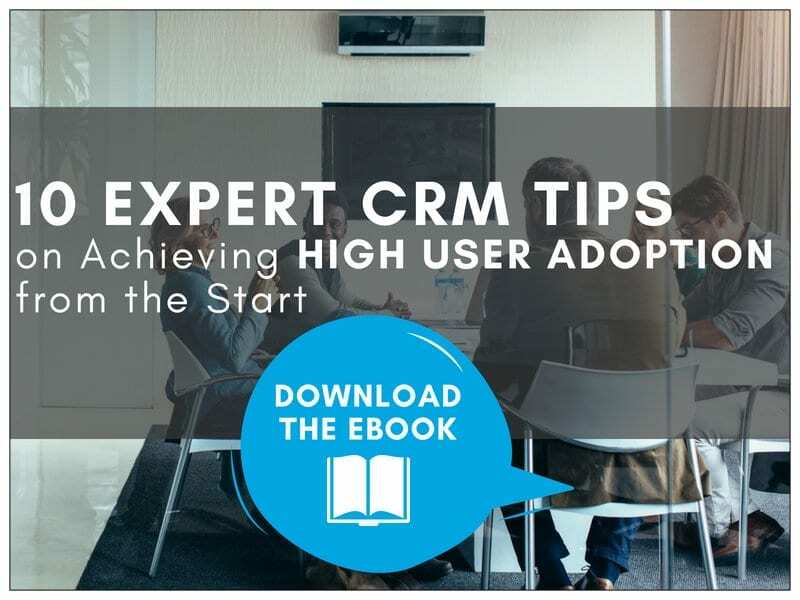 A successful CRM implementation, upgrade, or project hinges on detailed preparation. 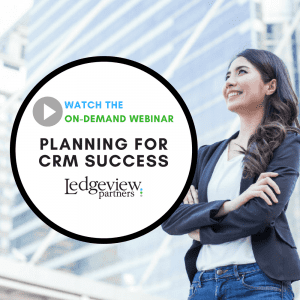 In this session, we will discuss key factors in successfully planning for CRM Success. 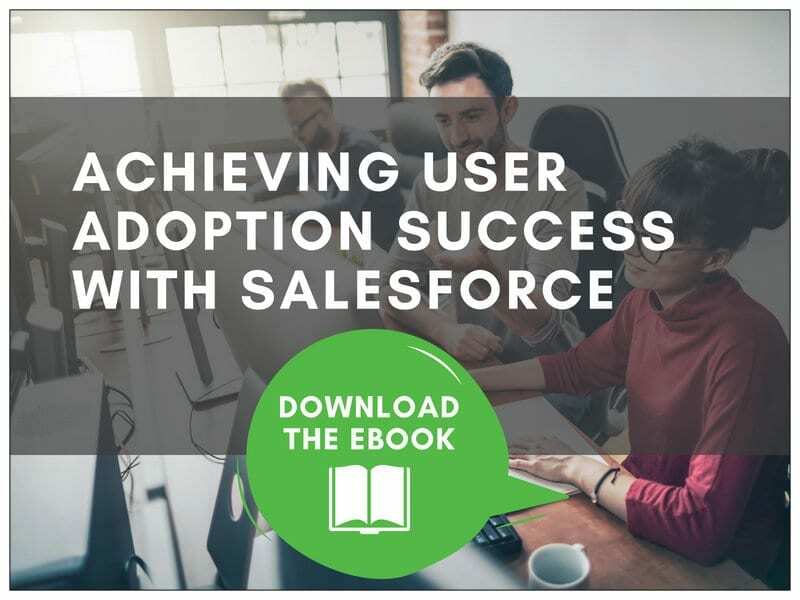 How to assemble your project team, avoid project failures and pitfalls, best practices for designing and deploying CRM, and much more are all key considerations shared within this comprehensive presentation. 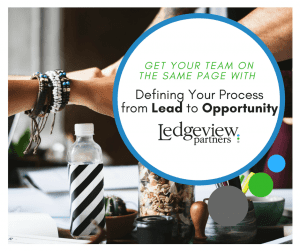 Ledgeview Partners is especially excited about this new marketing webinar series we debuted in 2018! 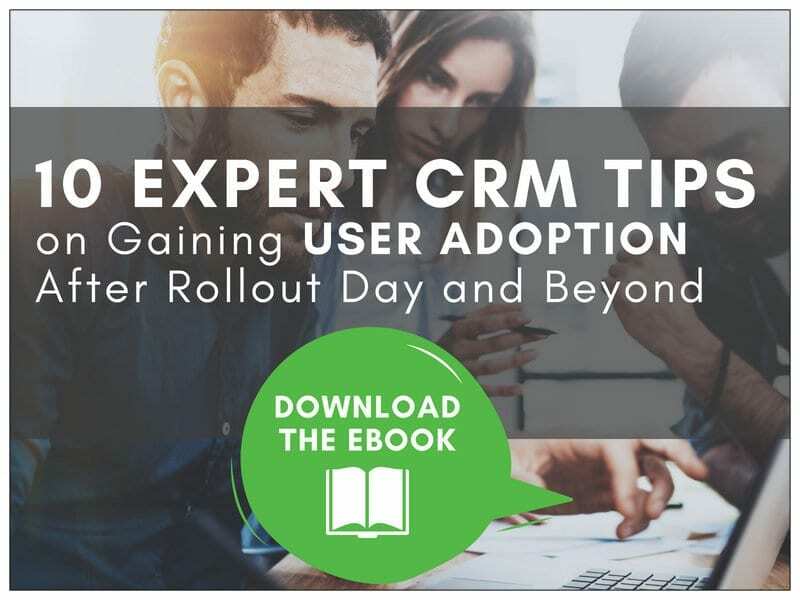 During each session, we bring you a topic overview, top tips, and best practices; plus, a 3-way comparison of how it works within 3 of the leading marketing automation technology solutions on the market today! Watch the first one by clicking on the title or image (above), and register for the next one here. 6. 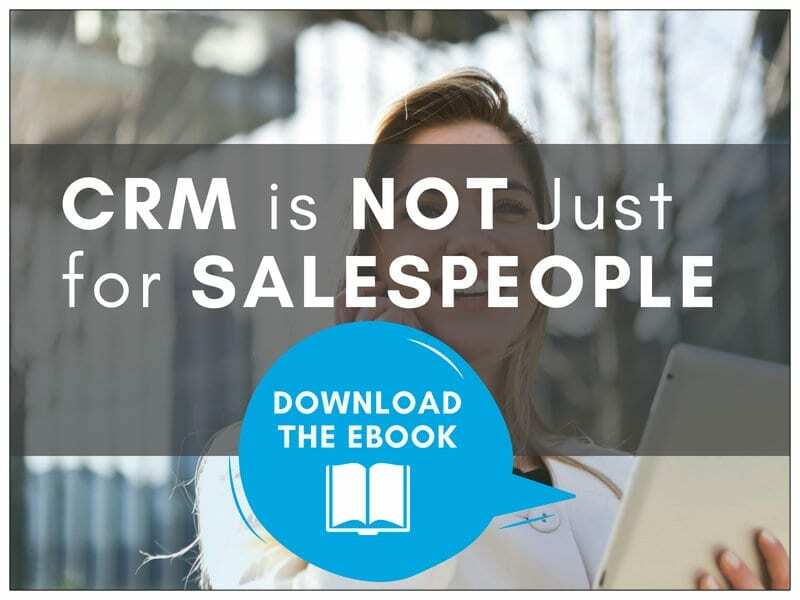 Got CRM? 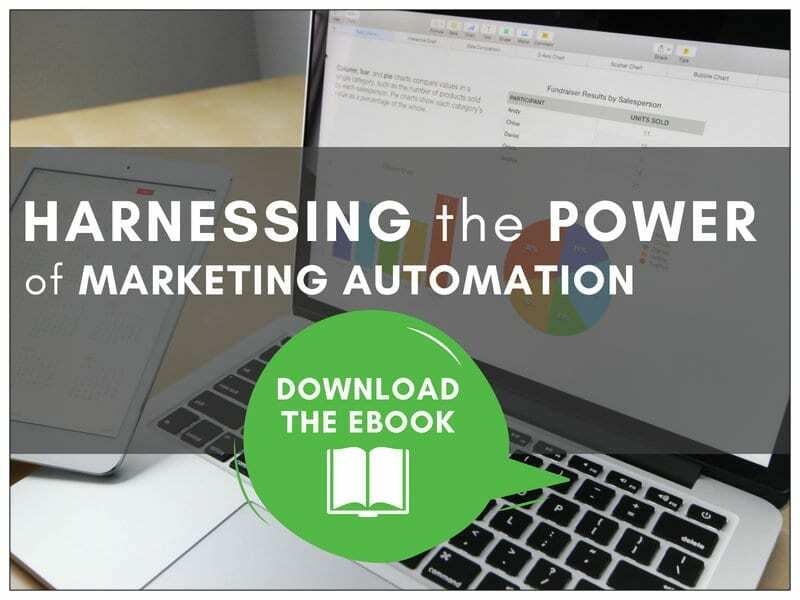 Why You Need Marketing Automation, Too! 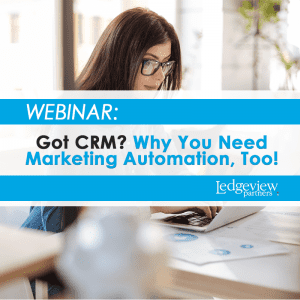 CRM systems transform sales through the power of organization; marketing automation completes the picture by generating and nurturing leads from marketing-qualified (MQL) to sales-qualified leads (SQL). 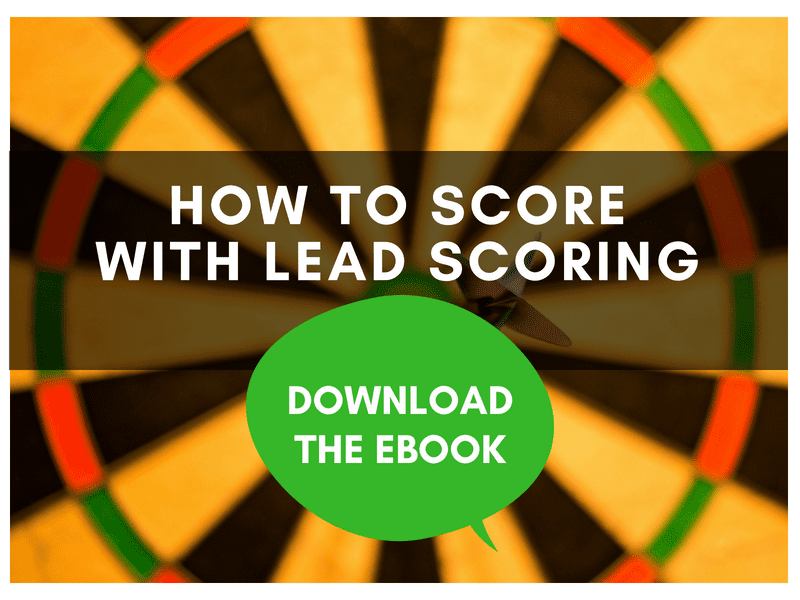 In this on-demand webinar, you will learn how these systems complement each other, and why you need both. 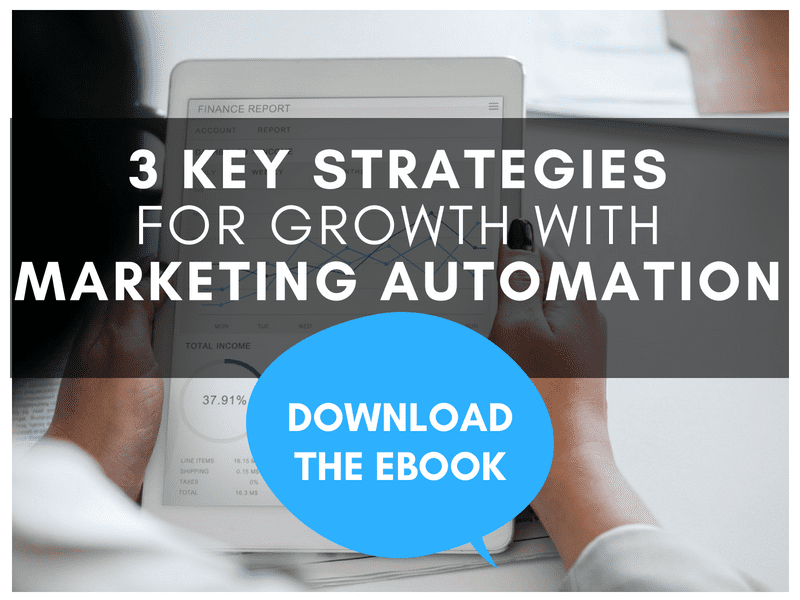 In this fan-favorite webinar that inspired our master eBook guide, you will learn secrets, top tips, and best practices for driving growth with your marketing automation system. 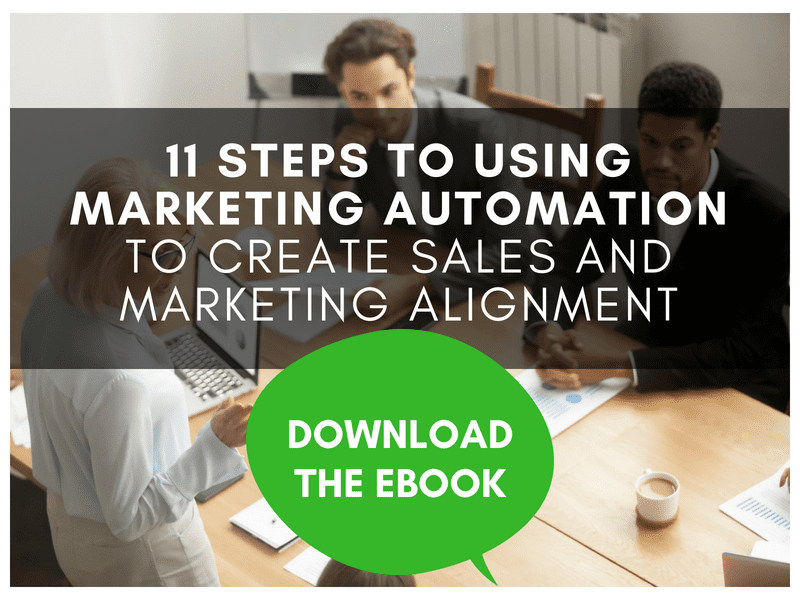 Learn more about the cost of misalignment, how to define marketing automation specifically within your organization, and much more. 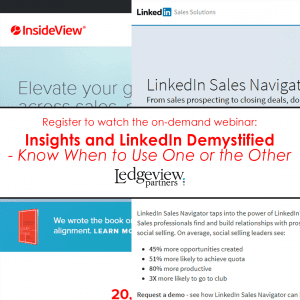 Have you ever wondered what the difference between Insights, powered by InsideView, and LinkedIn Sales Navigator is? Now is your chance to see how they work together! In this collaborative webinar with InsideView, we provide a thorough comparison of the two dynamic tools. 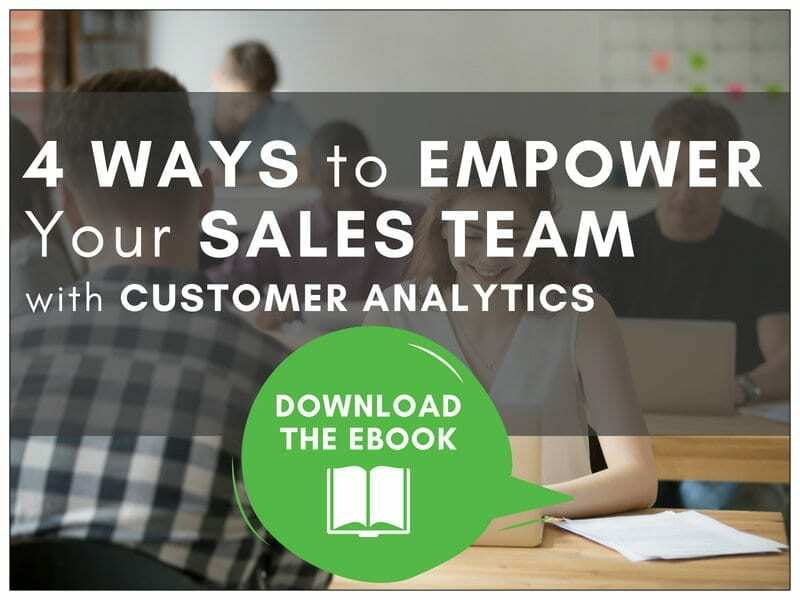 Watch to help give you and your team a clear visualization into the whole picture of your customer, lead, or prospect. 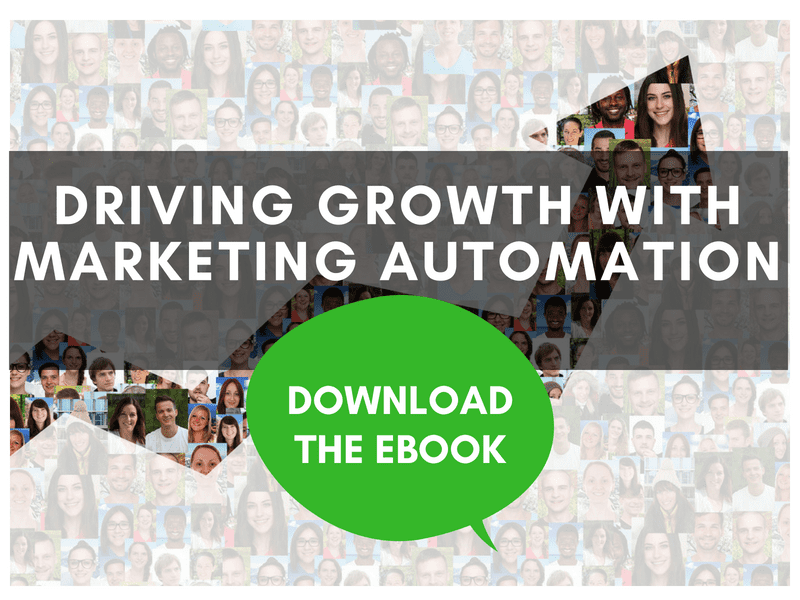 What are the benefits of automating campaigns? 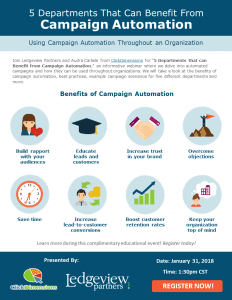 What are best practices for campaign automation? What are some good examples of campaigns for different departments? 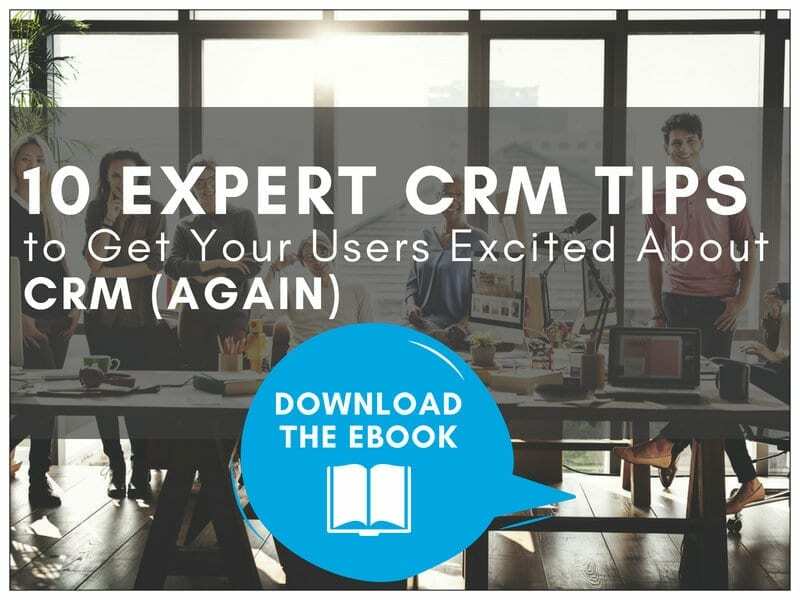 We cover this, and more, in this on-demand webinar from early in 2018. 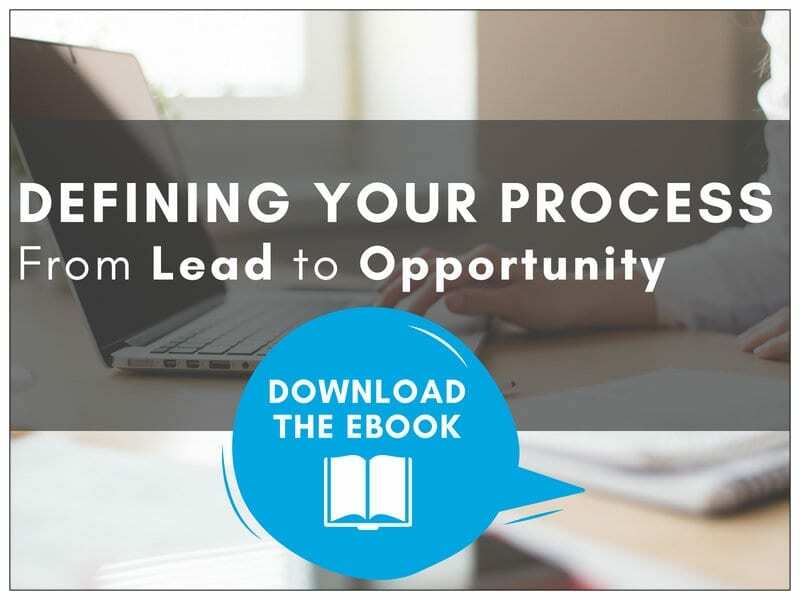 Organizations know that a well-defined sales process is the key to successfully managing their sales team and pipeline. 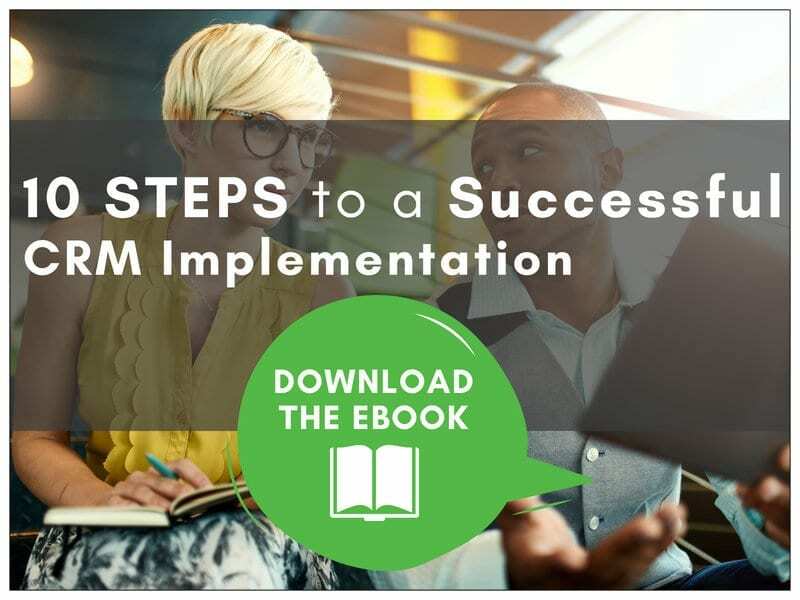 Yet, many companies struggle to develop, maintain, and execute a well-defined sales process. 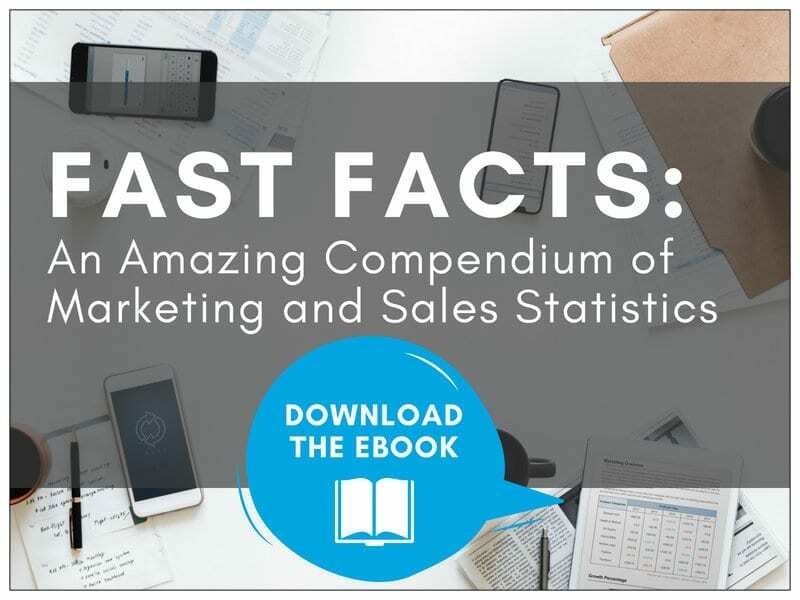 Ineffective, incomplete, and even non-existent sales processes are all too frequent. 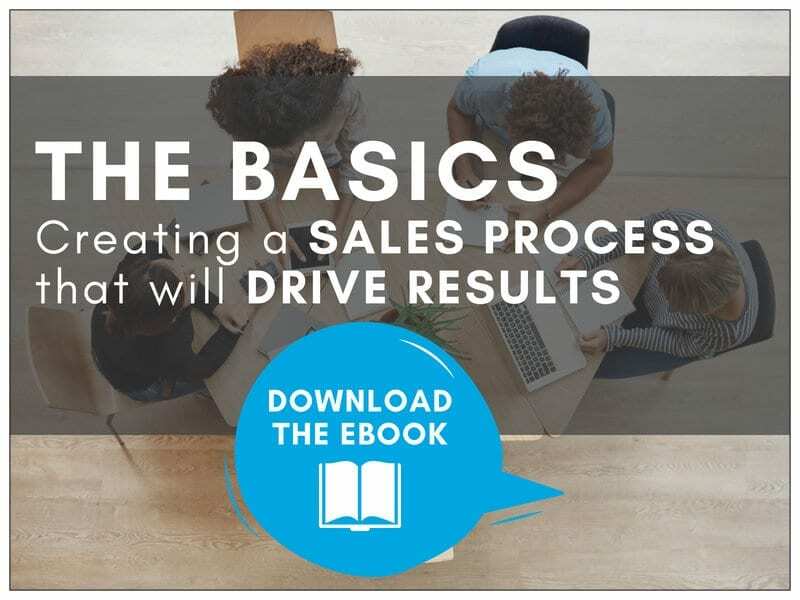 We break down stigmas in this webinar to help you thrive with your sales process with key tips, best practices, and insight. 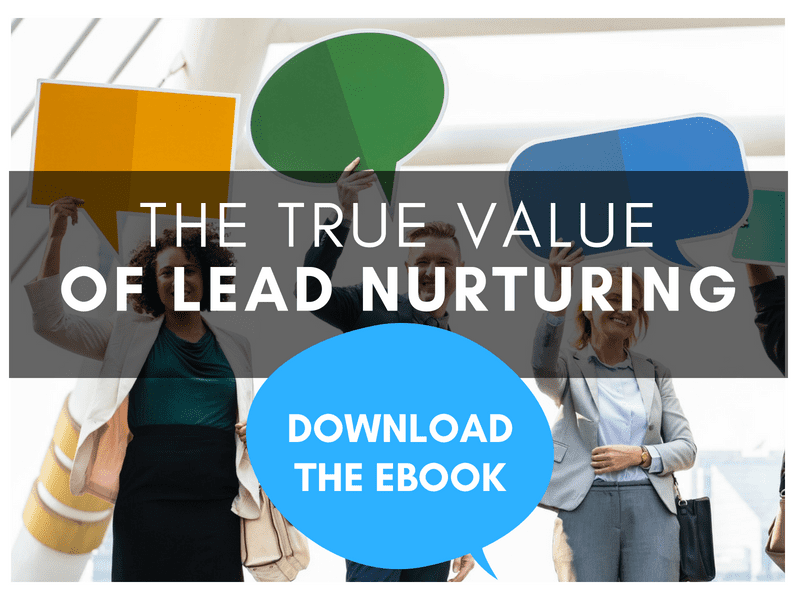 What is a lead? What is an opportunity? 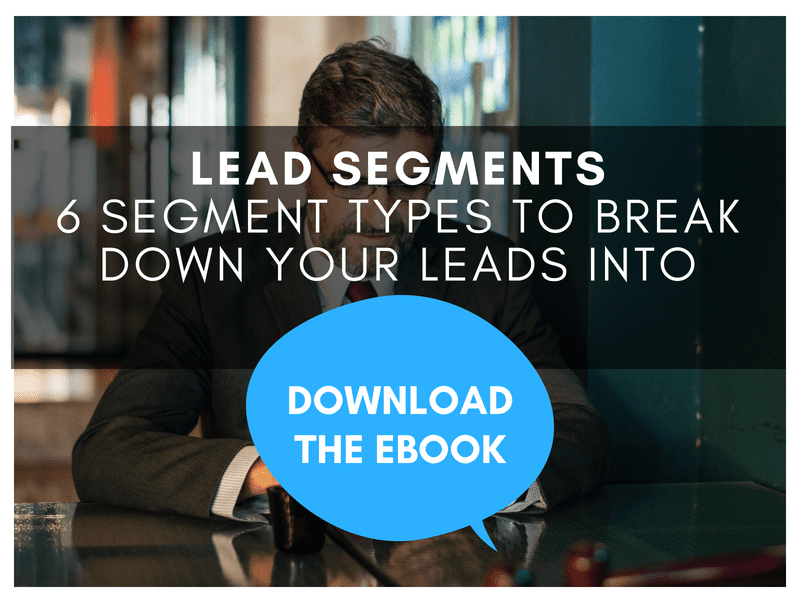 How do you get your sales and marketing teams on the same page with these definitions? 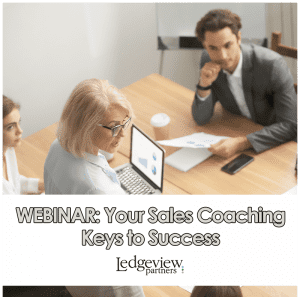 We provide the best tips and practices within this webinar to help you evaluate your current definitions to drive success. 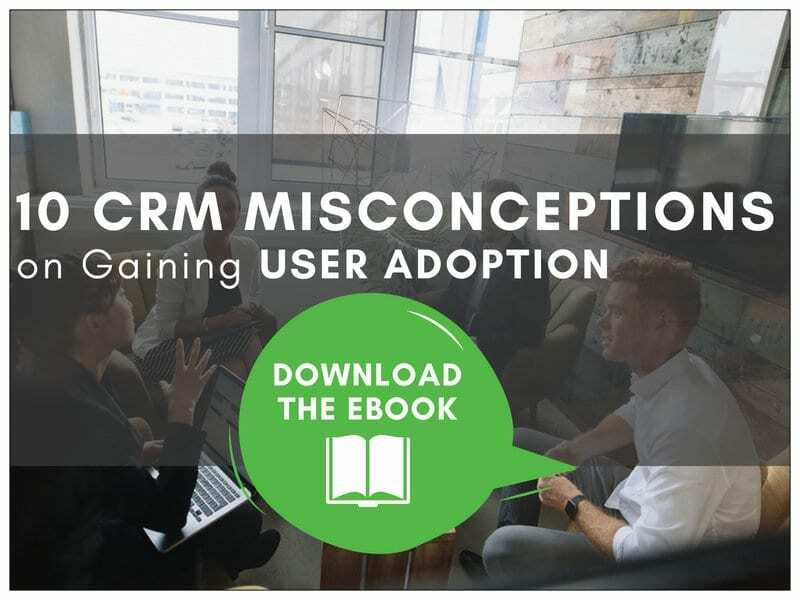 Within Ledgeview’s most popular webinar of 2018, you’ll discover this and much more! 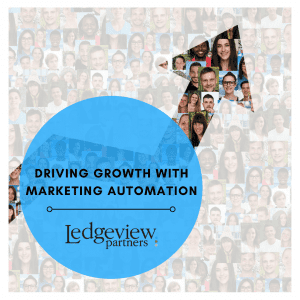 What is your all-time favorite webinar topic by Ledgeview? Do you have ideas about a specific topic that you’d like us to cover in an upcoming 2019 webinar? We want to hear about it! Thanks to all of our webinar attendees this year. It was our pleasure interacting with you throughout these presentations. We can’t wait to bring you more sessions in 2019.